It’s not every day a princess comes to your front door, but a few weeks ago one did just that. Sandra pulled into our driveway, she tenderly picked up her wedding dress, and we welcomed her in. She slipped into the dress, and as I laced it up, I was struck with how prefect it was for her. The style of the dress, the way the ruche of the satin elongated her torso, and the finishing details of the bow and lace overlay were perfect for Sandra; I am sure she would be the perfect model for Maggie Sottero. Sandra has a beautiful spirit, she has this shy, beautiful smile that I love to photograph. 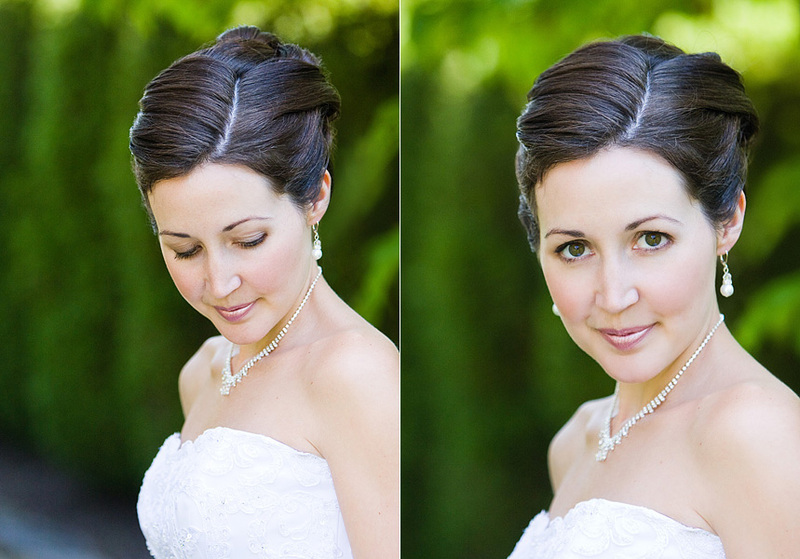 As she finished her look off with her stunning accessories, I knew we were in for a treat with this bridal session. I had to catch myself from over-complementing her because I didn’t want her to think I was being disingenuous. 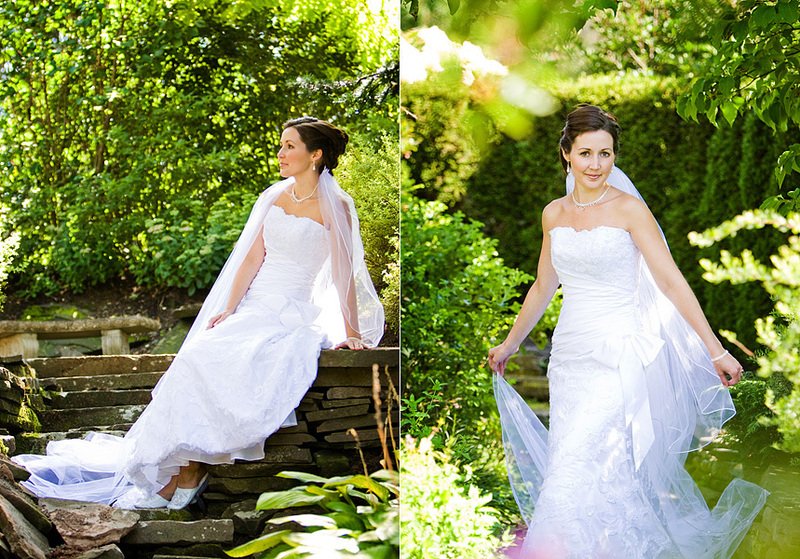 Sam, I am so glad we photographed your bridals, and I can’t wait to post your wedding pictures. You are such a lovely person, and we are lucky to have had the chance to photograph you! yay!!! I love them. I can’t wait to see the rest!! I have never seen such beautiful pictures. Great photographers and a beautiful bride. Great combination. You look beautiful! I am so happy to see my dress on a REAL bride! You are absolutely stunning! Sooo Beautiful!! WOW!!! I want them to do my wedding too!!! Love the last one where she is laying on her veil. Way to bring this pose back and really make it work!